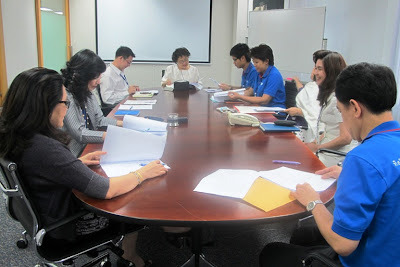 The TISCO Foundation Ordinary Committee ' s Meeting for the year 2012 held on April 24, 2012. 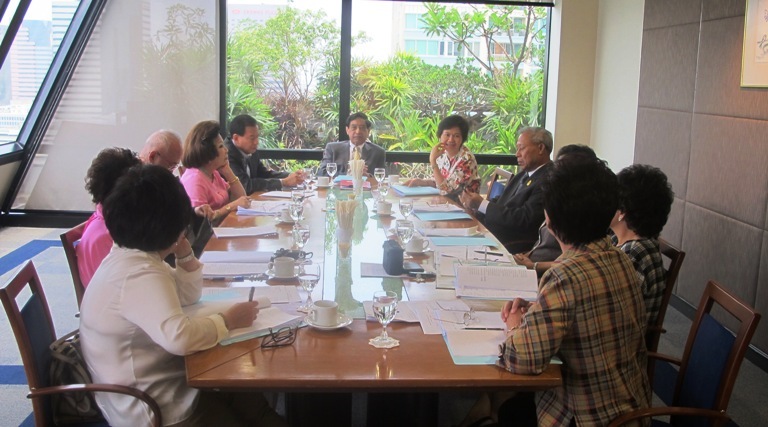 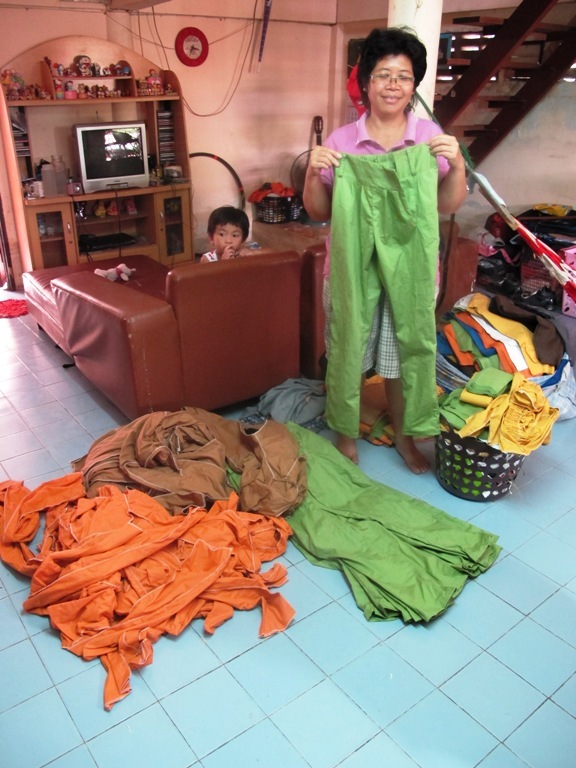 The Committee have acknowledged scholarship fund to 6,180 needy students , amounting to Baht 21,421,000 this year . On Apirl 23 , 2012 , Khun Wanchai Thongthanoppakun , Head Of Personnel & Administration Unit , HIWAY CL , on behalf of TISCO foundation , Working Group Committee , presented a walker to Khun Sawek Wongwittiya , Renal Failure Patient, at Banphaeo Hospital , Prommit Branch , Sukhumvit 39 ,Bangkok . 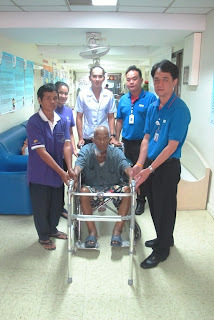 TISCO Foundation has donated 5 secondhand computers, to Khun Piyawan Limwirat , on behalf of Wat Huay School , Singburi , on April 20 , 2012. 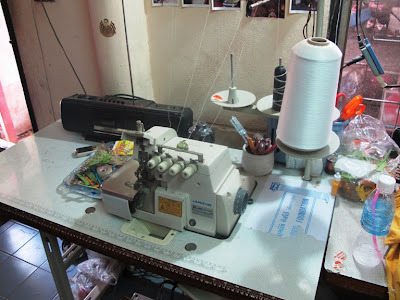 The Second TISCO Foundation Working Group Committee’s Meeting for the year 2012 was held on Apirl 11, 2012. 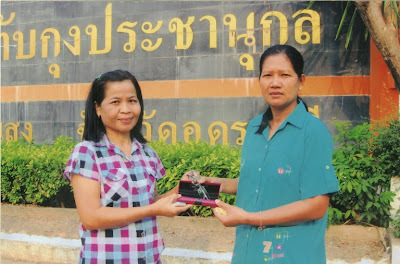 Khun Bunrat Chailee , teacher of Tabkung Prachanukun School , on behalf of TISCO Foundation, presented one pair of prescribed eyeglasses to Khun Kumpa Ngamkum , at Tabkung Prachanukun School , Udonthani Province . Khun Supannee Pradubwong , Corporate Service Department , TISCO Financial Group PCL. 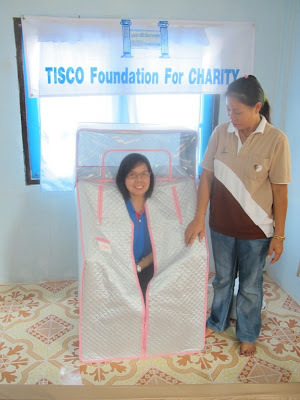 , on behalf of TISCO Foundation presented herbs fumigator , massage cushion, bedsheet and health pillow to Khun Junphen Lhorthong , Thai Traditional massage , at Romklao Housing Authority , Ladkrabang District , on March 28 ,2012.